Bristol Valley Hardwoods produces hardwood firewood all year. With our state of the art firewood processor we are one of the areas largest volume producers. You may pick up your order at our location in Bristol or utilize our delivery service. 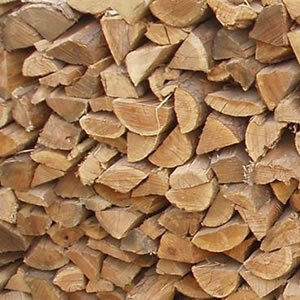 We cut our firewood to the industry standard of 16″ lengths, but we can custom cut your order to any length you request. Order your firewood now, don’t stress yourself out and wait to the last minute! !